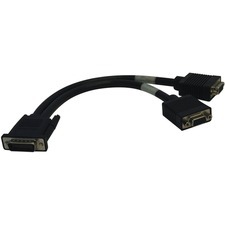 StarTech.com's Category 6 cables are the perfect way to connect your workspace's emerging gigabit networks. 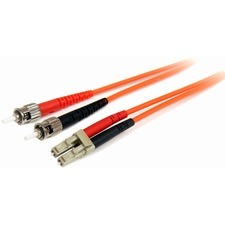 Category 6 cables improve upon the Category 5e specification by providing twice the available bandwidth (up to 500Mhz), and a signal-to-noise margin improvement that is sixteen times (12dB) better than that provided by Cat 5e. 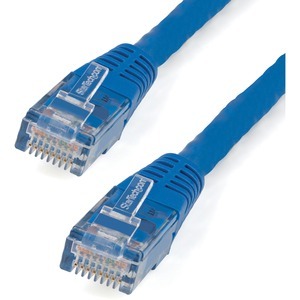 All of StarTech.com's Cat 6 cables are constructed by highly trained staff with only top quality components that ensure they meet StarTech.com's strict standards for reliability. These cables help StarTech.com maintain the tradition of offering top-notch parts and products for the best price possible.